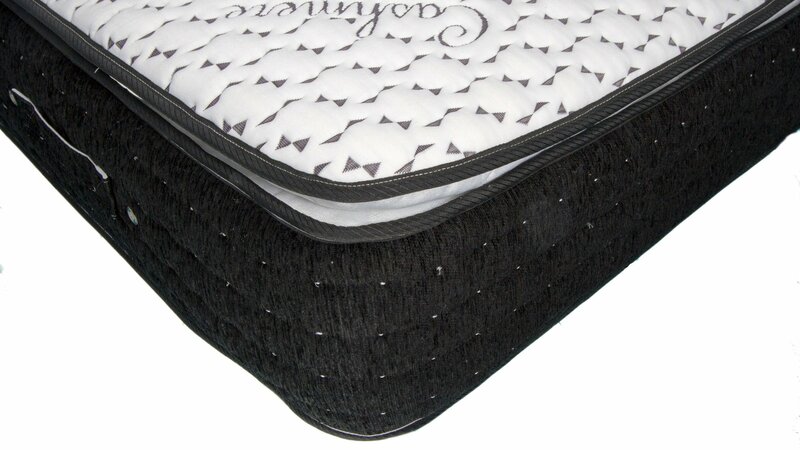 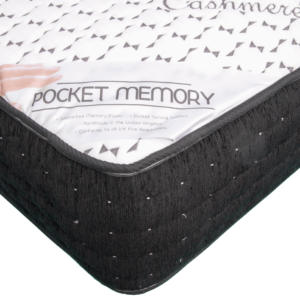 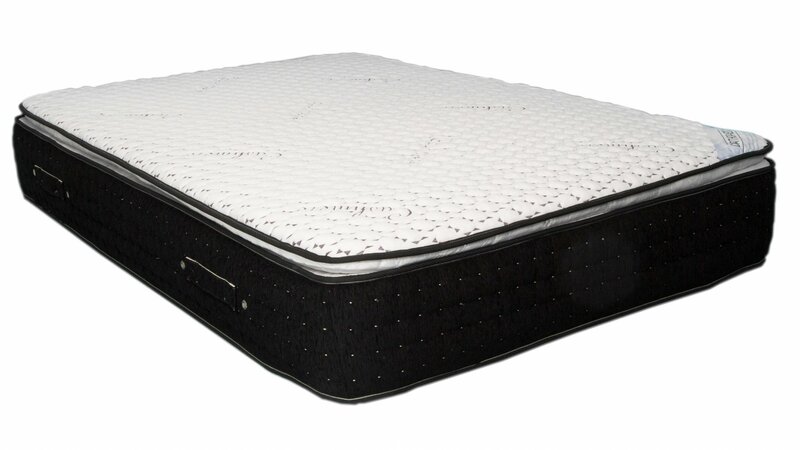 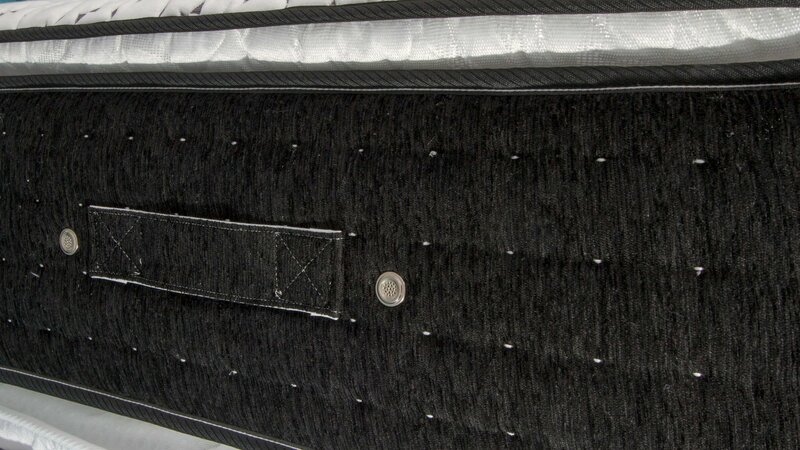 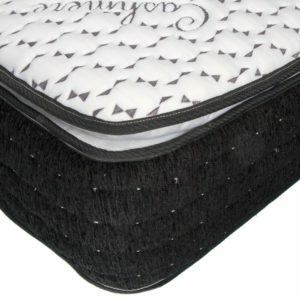 Luxury next generation Hybrid pillow top mattress, the most advanced combination mattress of its kind. 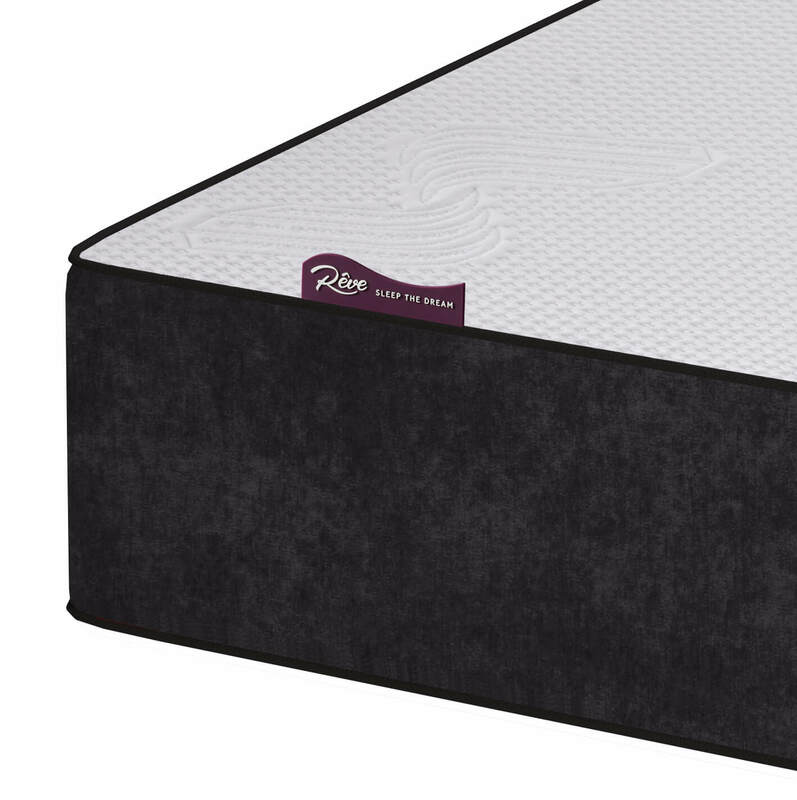 Featuring tailored multi zone support via its 2000 individual pocket springs, unrivalled comfort from the high density orthopaedic reflex foam. 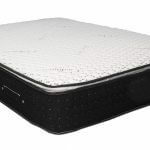 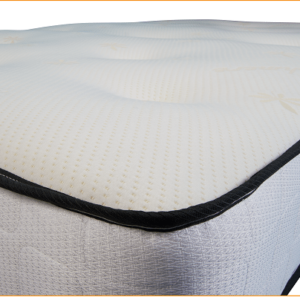 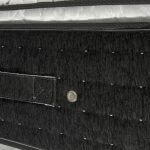 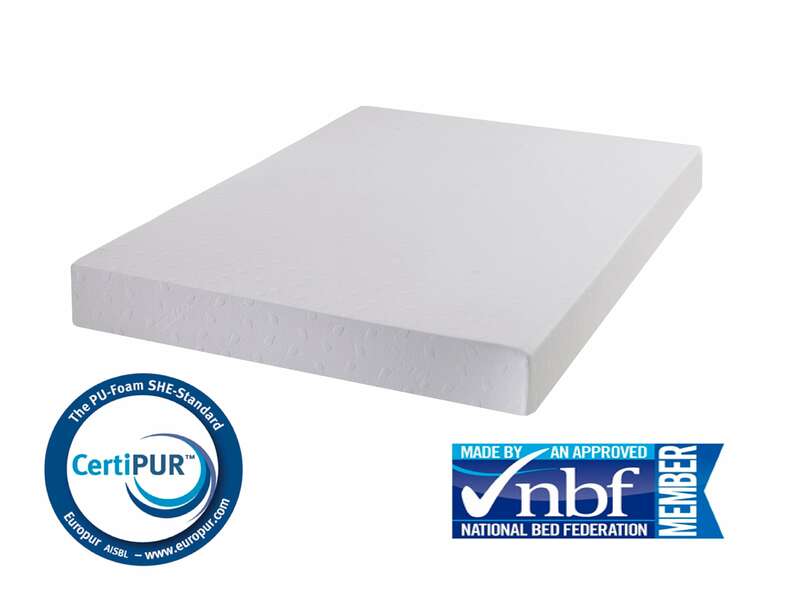 The reflex foam supports your body and provides a memory foam like contour to your weight and shape, with the added benefit of immediate bounce back.